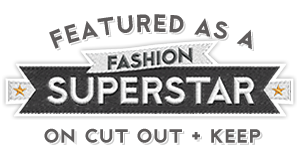 You may wonder, why I talk of chemical free cleaning on a fashion related blog? 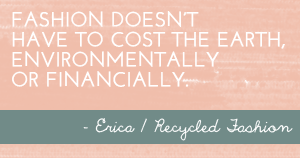 For some, the choice of buying and wearing second-hand fashion, is an ethical decision. Recycled fashion could perhaps be considered one stem of a large umbrella which covers the overall choice of living sustainably. The latter, as part of my own lifestyle choice, has been a relatively recent decision. 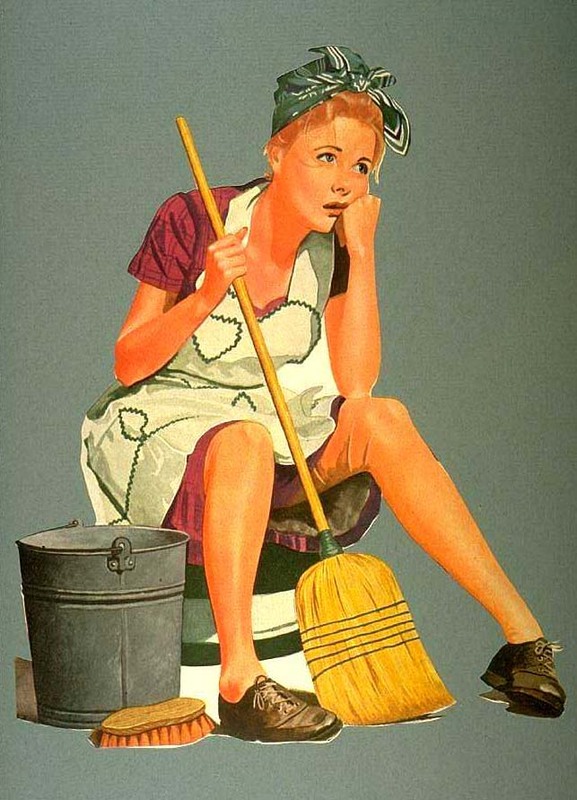 Any chemical laden cleaning product has since left the building, and been replaced with good old fashioned bicarb soda, vinegar and eucalyptus oil. Our household no longer co-exists with a single bottle of window cleaner, or container of bleach. What I will admit, is the amount of time and elbow grease our family has since put into our cleaning ritual has certainly increased, and lets face it, there are much better things to do with our time, than boring old cleaning. A friend of mine suggested trying ENJO products, and I have to say, after doing so, cleaning the house (or bathroom at least) has definitely become easier, and much, much quicker. 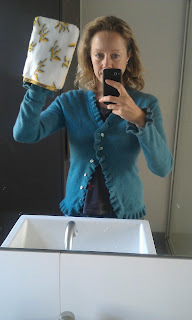 I have been cleaning my bathroom with ENJO's bathroom glove and microfibre cloth (called the 'miracle'). Whilst I am not a sales consultant, and cannot tell you exactly why ENJO's products work so well (although you can read a bit more about the science behind them here) they really do work. I use my glove with hot tap water and nothing else, followed with a wipe clean with the miracle cloth. 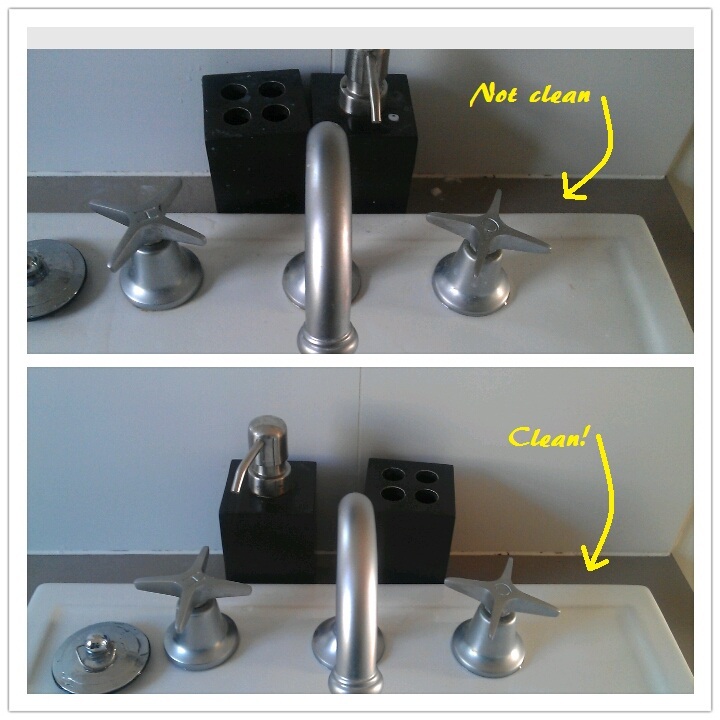 Great cleaning results in minimal time with no chemicals, and absolutely no fuss. ENJO's products have revolutionised my bathroom cleaning, so much so, I am considering the investment for further household ENJO cleaning products. I hope you'll agree with me, because I have one complete ENJO bathroom cleaning kit (value AUD 128) to giveaway to one Recycled Fashion reader. Whilst ENJO products can be found worldwide, this particular giveaway is only open to Australian residents to enter. To enter, do one or more of the following, each activity entitles you to an entry. The winner will be drawn at random in a week from now. Good luck! I haven't used these products before, but would like to. Great giveaway! I've never used their products before but I'd love to try them out! Thanks for the opportunity! Hi! I can't see your application without logging in and giving it my "basic info" (which I don't like doing, as I don't really trust what companies can do with my info that Facebook gives away), but I'm going to hope that leaving a comment will enter me! I would love to get these. I've used the Enjo car wash mitt - it worked a treat. 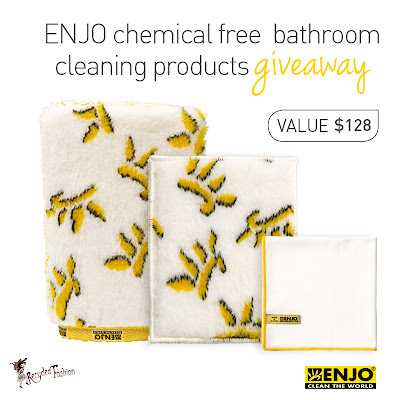 I have used several enjo products, i would love to win this pack to replace my well used bathroom set.